Sarah joined Watsi on April 10th, 2015. 9 other people also joined Watsi on that day! 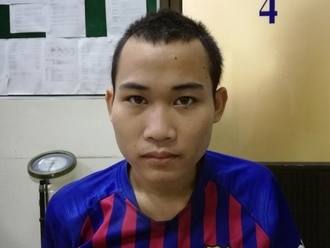 Sarah's most recent donation supported Dara, a young man from Cambodia, to fund repair surgery. Sarah has funded healthcare for 41 patients in 13 countries. Josophati is a farmer from Malawi. He lives with his wife, and they have five grown children. Jospophati spends his days tending his goats, and he likes to spend quiet time chatting with his wife. 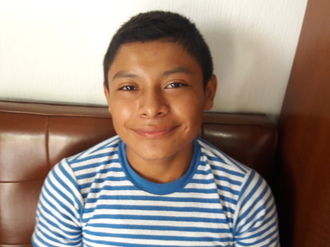 Since October 2017, Josophati has been experiencing pain and urinary difficulty. These symptoms are caused by an enlarged prostate, a condition called benign prostatic hyperplasia. He needs to undergo a prostate resection surgery, a procedure in which surgeons will remove part of the enlarged gland. 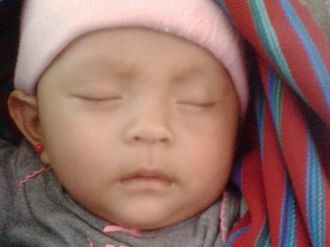 Our medical partner, World Altering Medicine, is requesting $733 to fund Josophati's surgery. 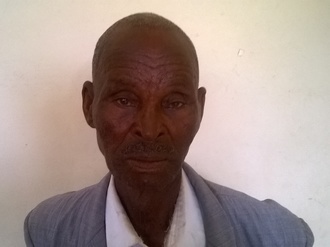 On February 8, he will undergo prostate surgery at Nkhoma Hospital, our medical partner's care center. The requested money pays for supplies, medications, and two weeks of hospital stay. Josophati was thrilled to learn his surgery would be funded. He is looking forward to no longer dealing with the pain associated with his condition He says, "Thank you Watsi for this support." Baguma is a motorcycle taxi operator from Uganda. His parents passed away when he was young, so he raised his three younger siblings. Ten years ago, Baguma developed a small, painless swelling in a sensitive area. However, over the years, it increased in size and became painful. He is worried about his future, as he can no longer sit comfortably on his motorcycle. Baguma traveled to our medical partner's care center to receive treatment. On February 7, surgeons will remove the mass. Now, Baguma needs help to raise $196 to fund this procedure. Baguma says, "I need help. I am unable to pay for my treatment. I don’t have money." 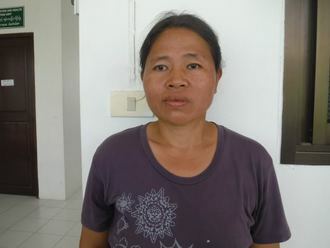 Blet is a 30-year-old woman from Burma who works as a farmer in order to support her elderly parents, daughter, niece, and nephew. In early June, Blet was hit in the nape of her neck by a tight bunch of bamboo as she was trying to pull the bunch apart. While she resumed working, Blet noticed dizziness and pain three days later when she was eating a snack. She hoped that the discomfort would get better on its own, but, six days later, her pain intensified to the point where she now feels as though her head might explode. Breathing is difficult, her left leg and hand tremble and ache, walking is slow and tough, and her right eye is swollen shut. Our medical partner, Burma Children Medical Fund, is requesting $414 to fund a CT scan for Blet in order to properly diagnose her condition. The scan is scheduled for July 4 and, once completed, will hopefully provide Blet with clarity regarding her current symptoms.